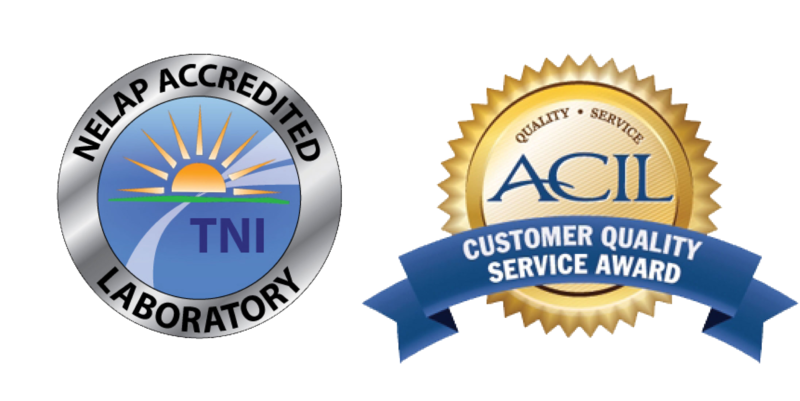 ACZ Laboratories, Inc. has over 27 years of experience in providing analytical support for both operational and closed Municipal Landfills around the Western United States for inorganic, organic and radiochemical analysis. We can analyze a wide range of parameters on a variety of matrices including, surface water & seeps, wastewater, groundwater, soil, sludge, wastes and other bio-solid material. Analysis includes EPA TCLP methods for inorganic and organic parameters and RCRA waste characterization such as flash point, corrosivity, TOX and TPH gas and diesel range organics. Our Brownfield experience ranges from organic to metal contaminated sites as well as abandoned mine land (AML) sites. ACZ has worked with various industries with in vitro bioaccessibility testing including: Brownfield cleanup projects, contaminated mine and industrial sites, as well as USFS, BLM and US Military firing range cleanups. Multiple clients have benefited both scientifically and financially when they were not required to remove contaminated soils based on ACZ’s in vitrometals data. In vitro bioaccessibility analysis measures the potential hazard from ingestion of metals in soil, dust or other solid-like waste material. The in vitro bioavailability or in vitrobioaccessibility methods were developed to replace the much more costly oral in vivo test which is conducted on live animals. ACZ provides our clients high quality data in a timely manner. A commitment to quality and extensive experience make ACZ the right choice for your analytical service needs.